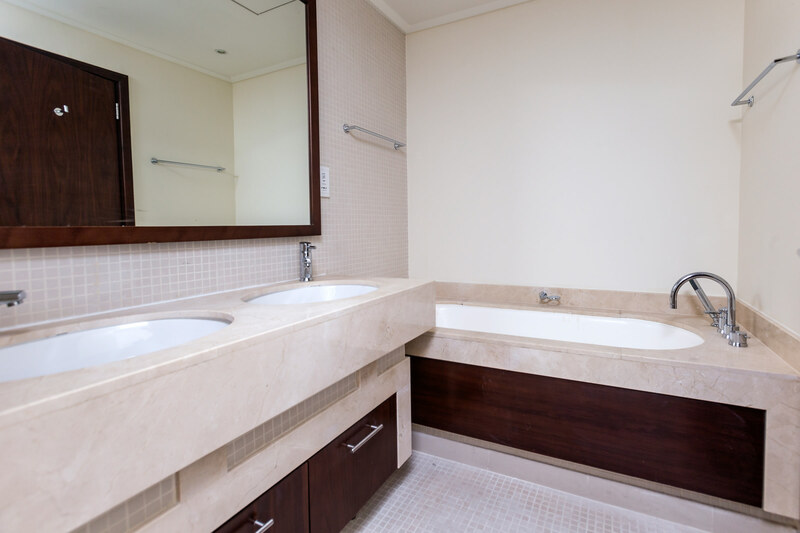 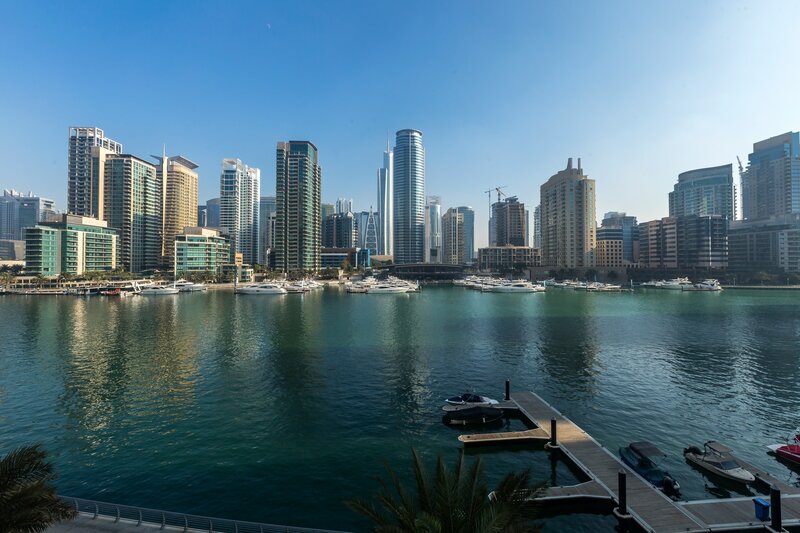 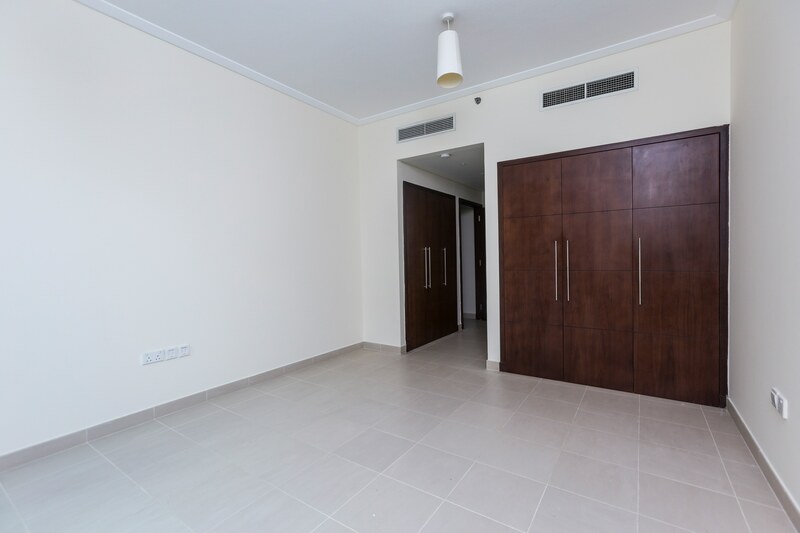 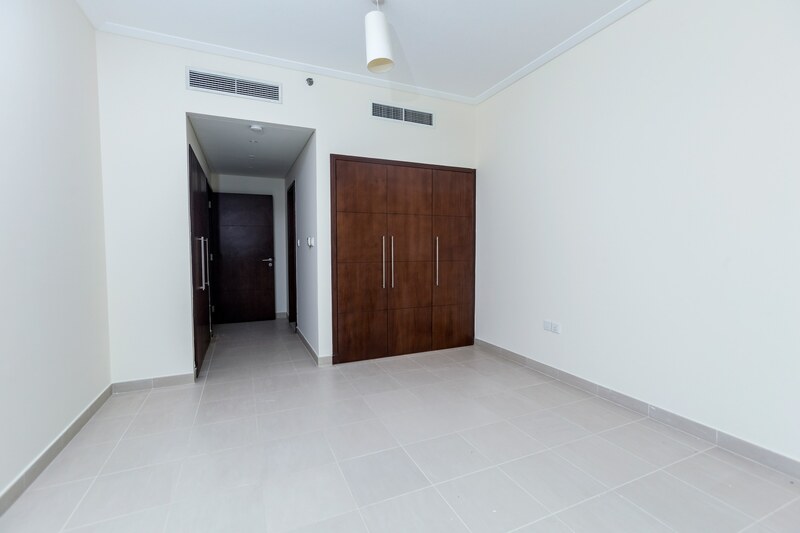 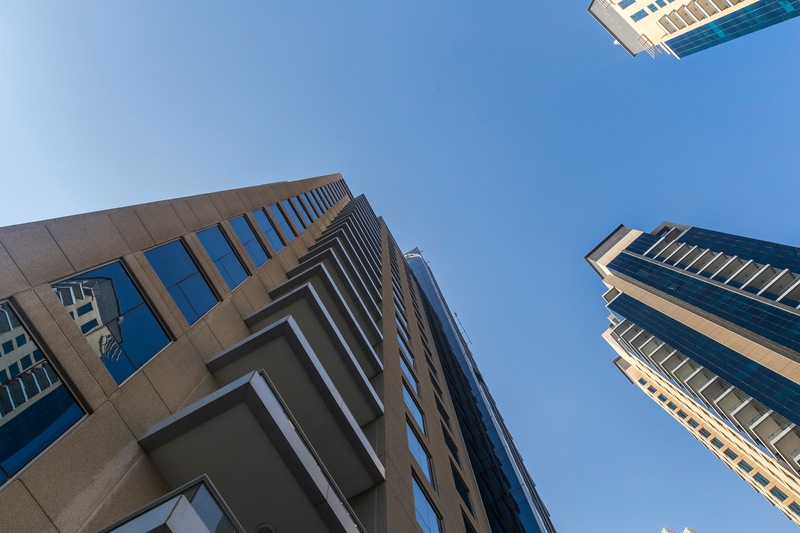 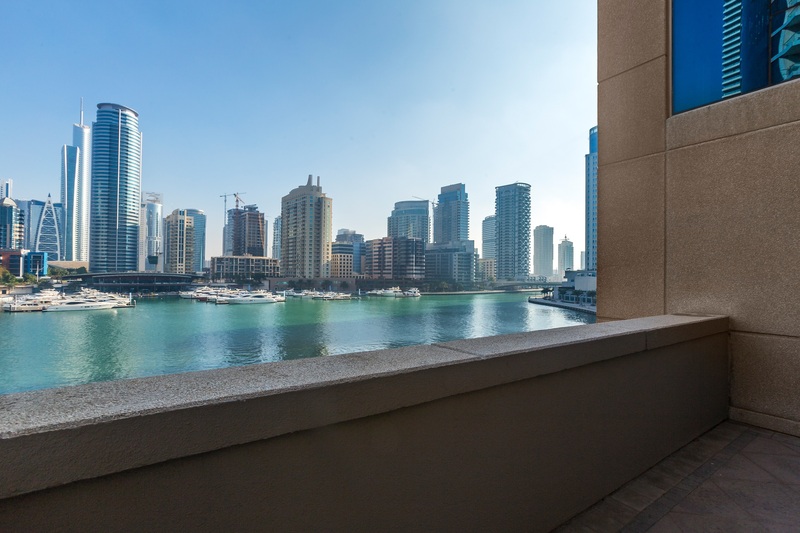 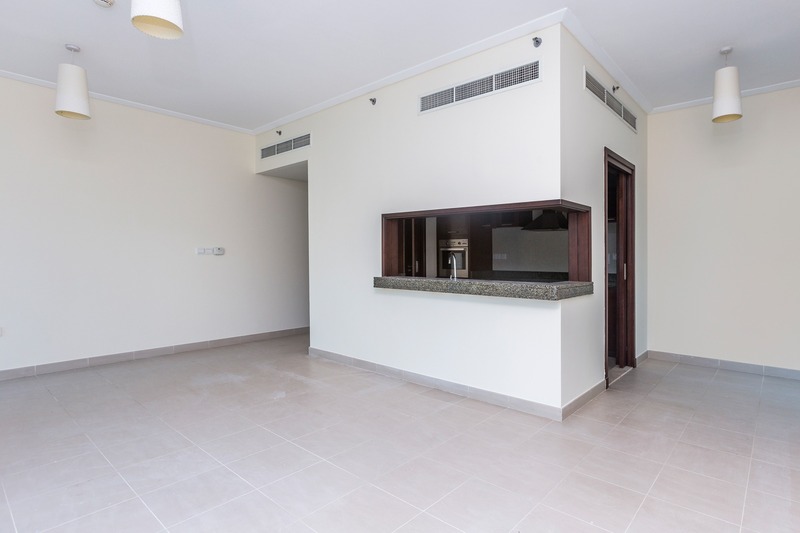 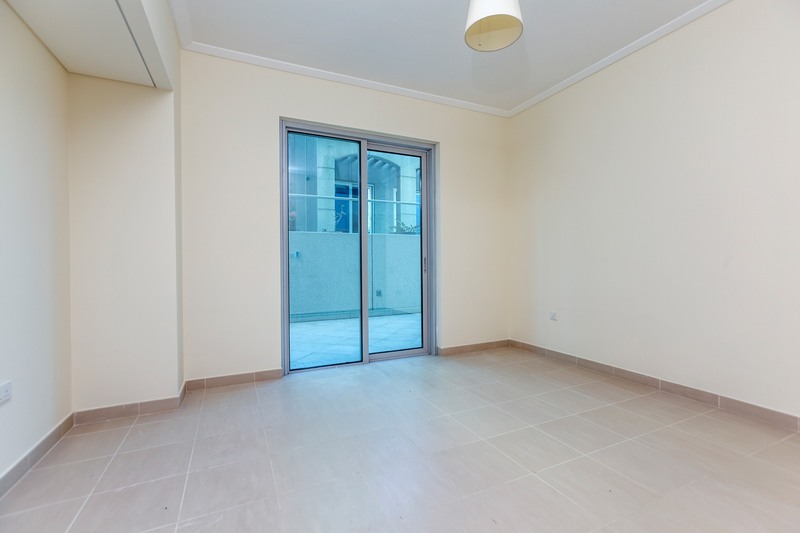 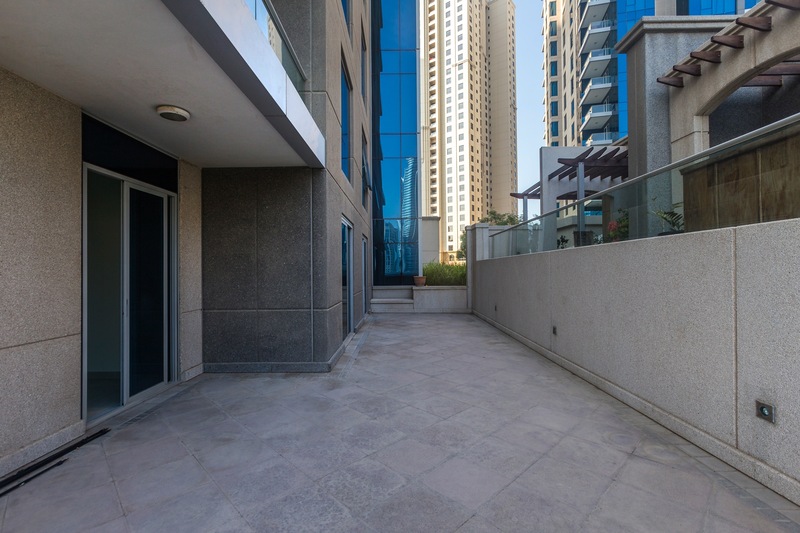 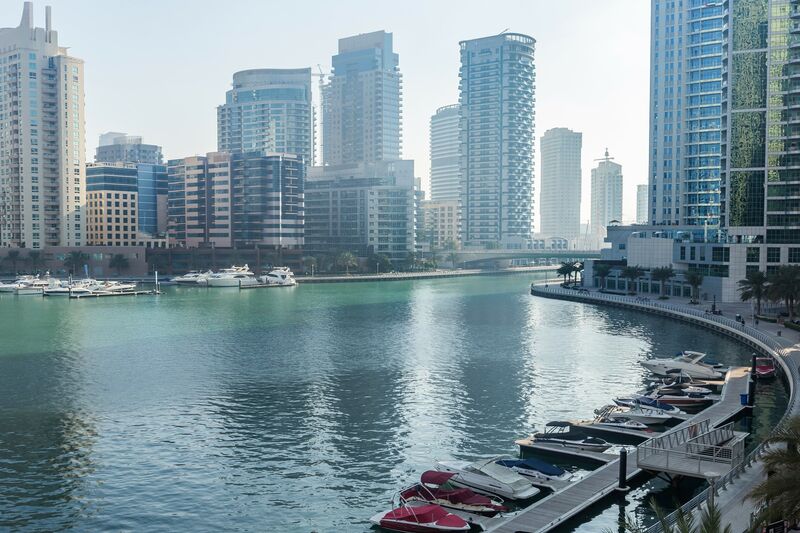 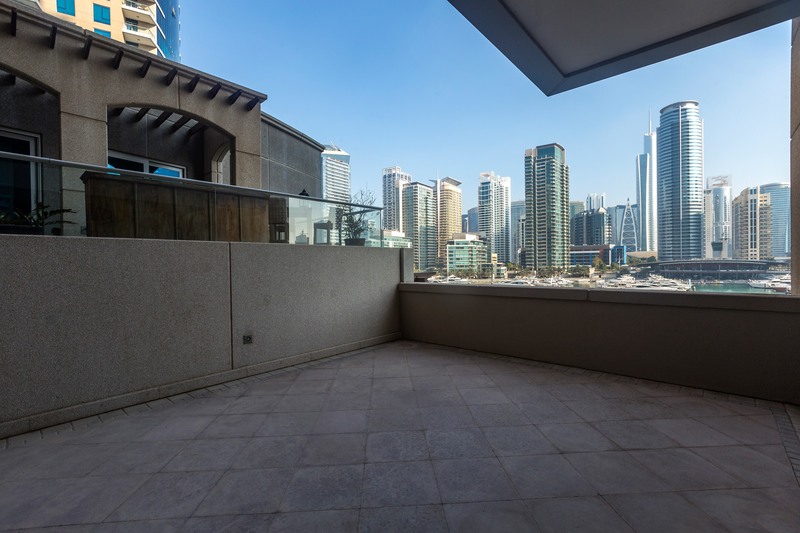 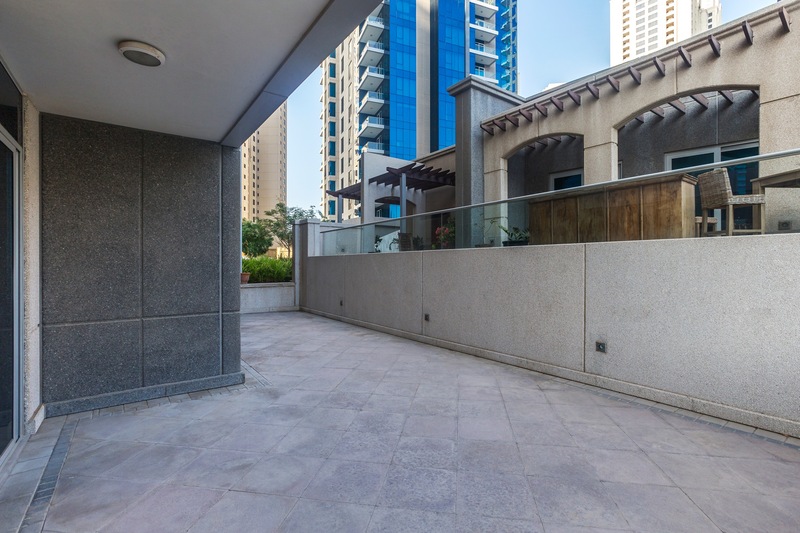 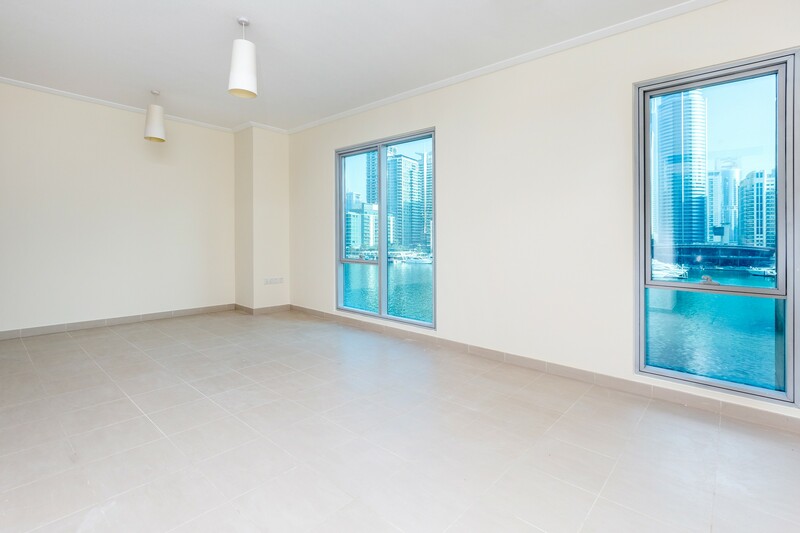 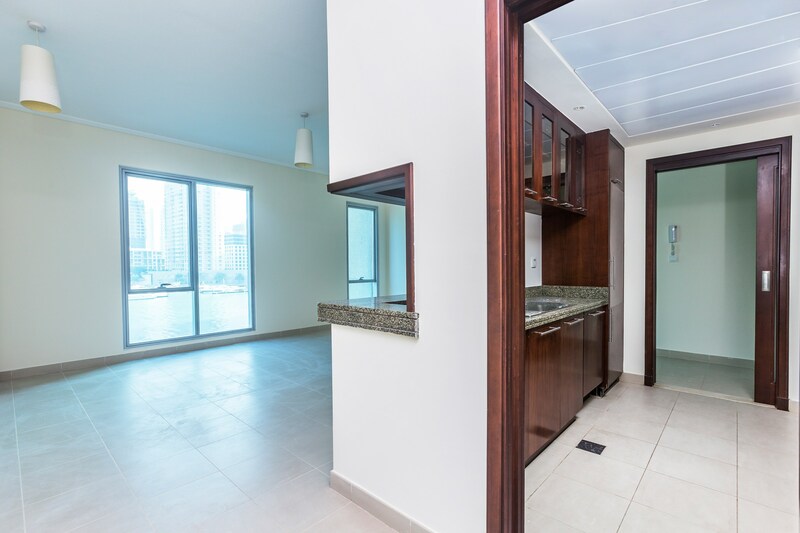 Gulf Sotheby’s International Realty is pleased to offer you this beautiful two bedroom apartment that has now become available for rent in the marina promenade development. 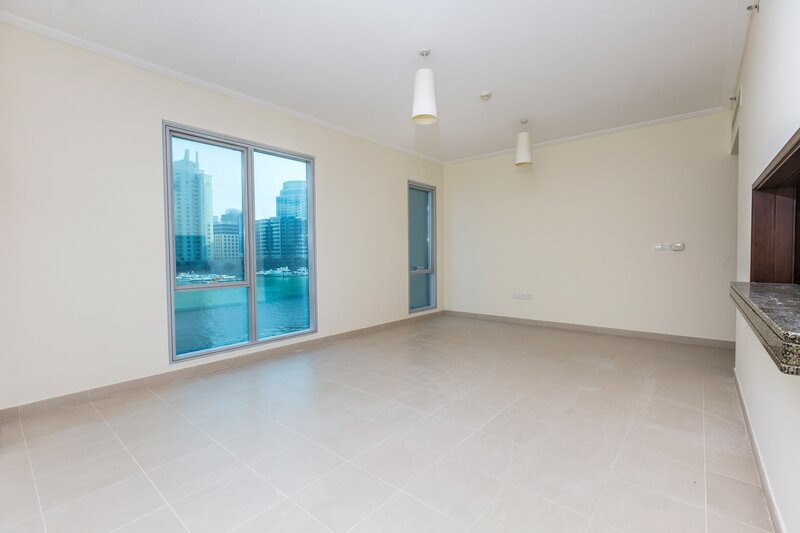 As you walk into the apartment to the right you have a living area with windows offering a fantastic eye water view of the Marina. 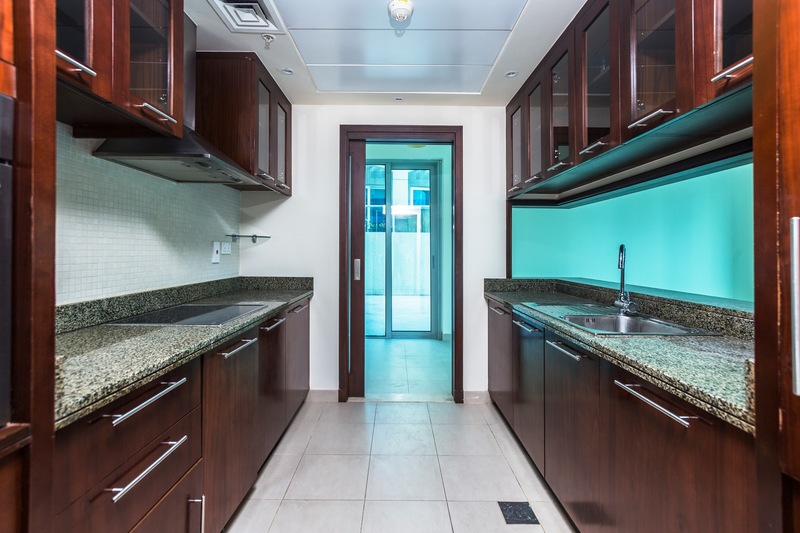 The kitchen is fully integrated with built in kitchen appliances including a dishwasher, washing machine and ample cupboard space. 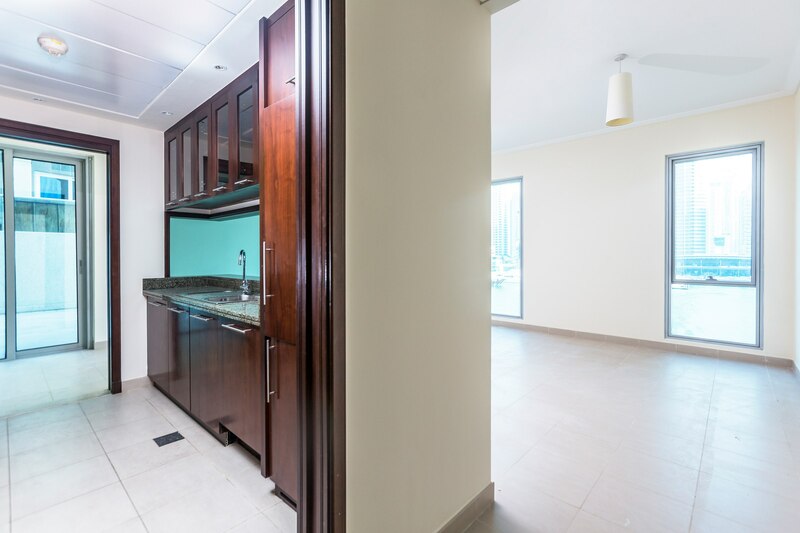 There is a large serving hatch looking out from the kitchen to the living area. 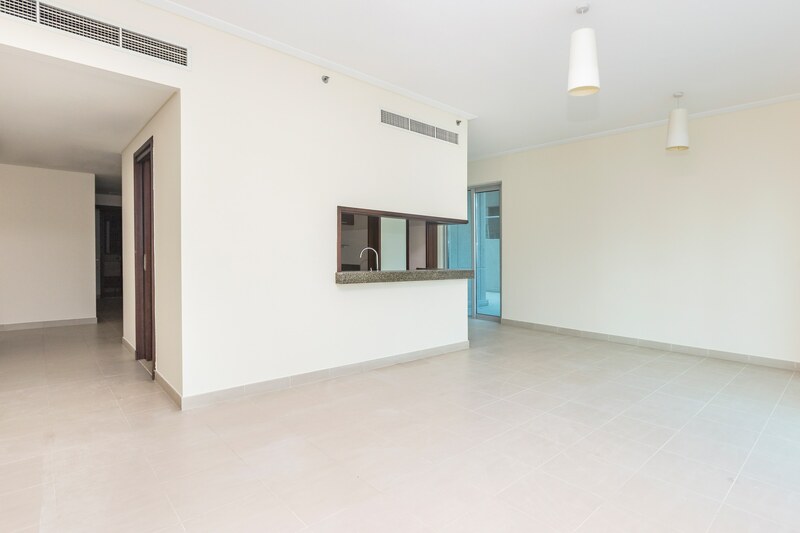 The L shape living area makes it very easy to partition off dining from living area. 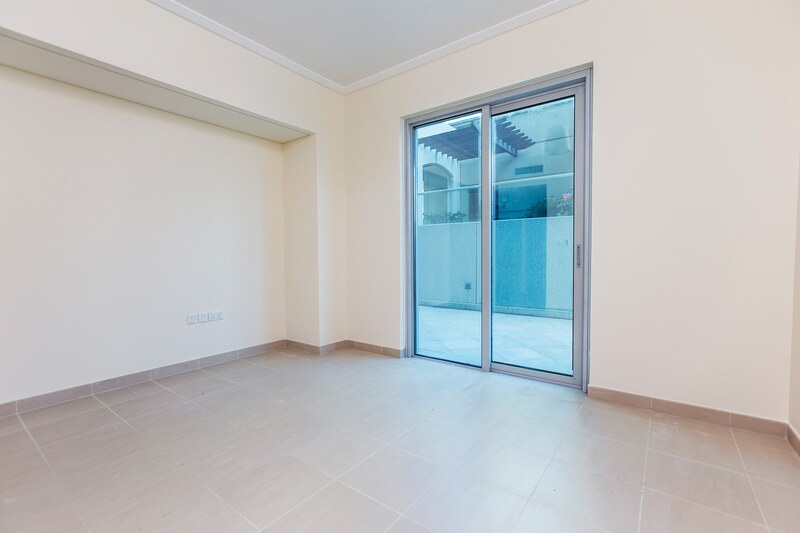 Off the Living room there is a large private outdoor terrace ideal for those that like to entertain outside. 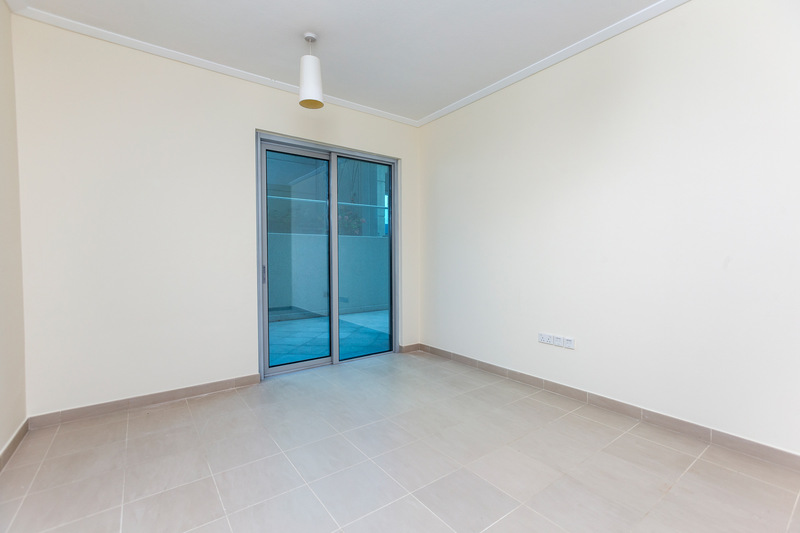 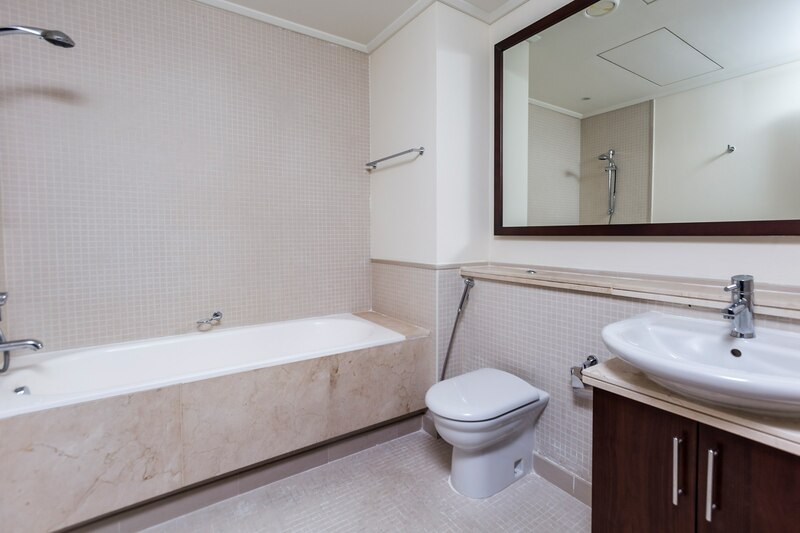 The hallway of the flat brings you to two good size double rooms with access to an en suite facility, and also allows the residents to access the terrace from both rooms. 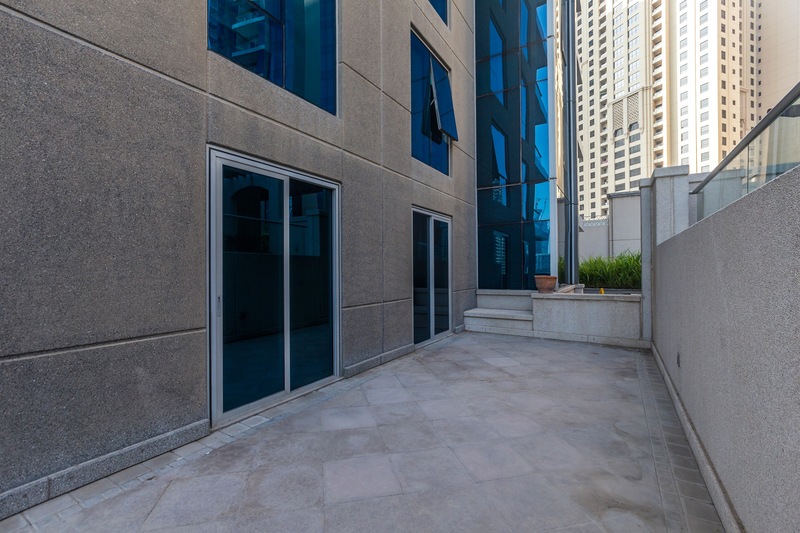 There is one car parking space with this unit included in the basement.The gym and pool are accessible from this building.